Banks Insurance Agency | Insurance Agent in Roanoke Va.
For All Seasons Of Your Life! 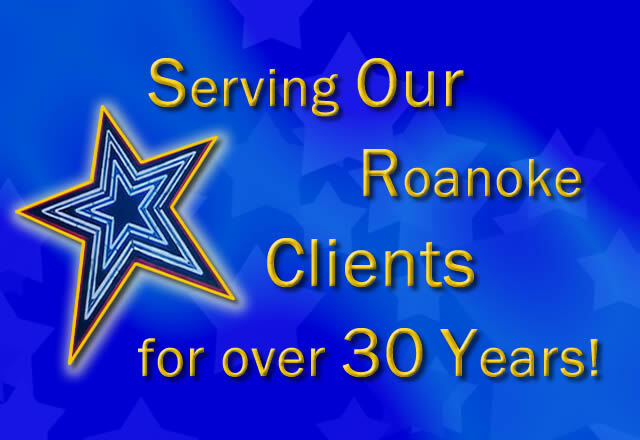 Our Roanoke Clients For Over 30 Years! Welcome to Banks Insurance Agency! Banks Insurance provides coverage for Business-Home-Auto-Life through various companies including Erie, Travelers, Progressive and Loudoun Mutual. Policies provide coverage for your home and personal property giving you peace of mind. Let us help you keep your business, employees and other investments safe and secure. If you do get into an accident, you can count on our agency to get you back on the road. Fast. Wonder how much you need and what policy is right for you? 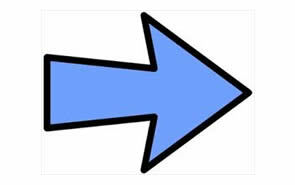 We can help navigate all your options. From its formation in 1988 Banks has concentrated on building and improving the foundation on which long-term relationships are created. We have been providing people just like you coverage you can count on for over 30 years. We have made it our business to take care of you by providing the products you need and the excellent service you expect. 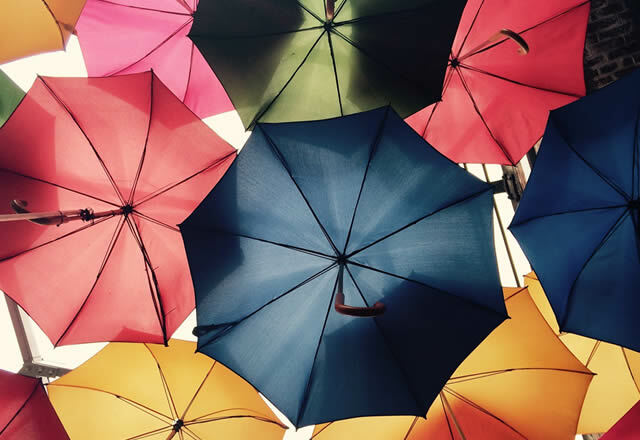 We offer a broad range of reliable insurance and financial products, which allows Banks Insurance to provide coverage for all seasons of your life. 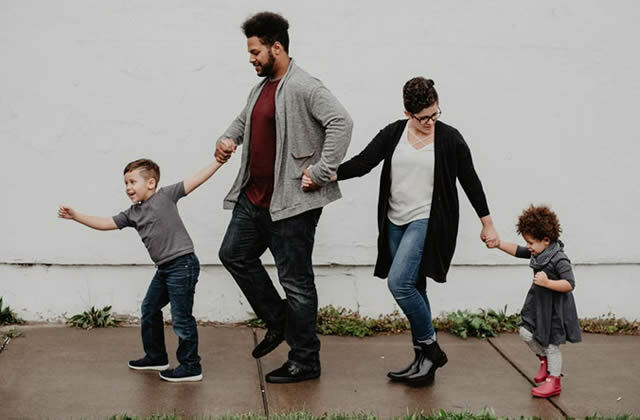 Find out why more people in Roanoke, Virginia choose Banks Insurance Agency! Our Insurance Agents are committed to maintaining a high standard of excellence and establishing a strong relationship of mutual trust and service to each of our clients. Insurance isn't a one-size-fits-all. That's why we work so hard to provide personal service just for you. We offer personal attention, full-time professional service, competitive pricing, a broad range of insurance products to meet your needs and an experienced staff of conscientious professionals conveniently located in beautiful Roanoke, Virginia. Insurance shouldn't be complicated, and we'll see to that! Competitive Pricing & Superior Service! 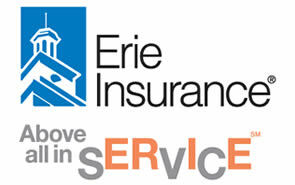 Banks Insurance maintains competitive edge to our rivals and we better understand what is driving our clients' needs. This enables us to design a more attractive propositions, at lower rates, which suits every ones needs. 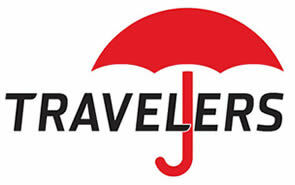 Working with an independent agency is still the better way to obtain insurance. 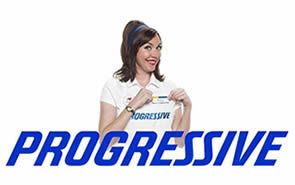 Our agents can help you get the coverage you need at a price you can afford. Additionally, we work with many companies that now offer features that make it even easier. We'll help you compare insurance quotes and find the best policy that suits your needs and budget.